Imogen specialises in all areas of family law and has experience appearing at all levels including the High Court. Prior to joining chambers Imogen was a paralegal at a busy London law firm dealing directly with clients in private law children, care and international child abduction matters. She undertook her own advocacy. During pupillage Imogen was supervised by Nicholas Anderson, Peter Newman and Victoria Green. She gained experience in complex matrimonial finance matters, private and public law children. Imogen acts in all aspects of family finance proceedings, including matrimonial finance, enforcement, applications pursuant to TOLATA 1996, and applications under Schedule 1 of the Children Act 1989. During pupillage she was exposed, and assisted with complex financial work with all three of her supervisors, including cases concerning pre-nuptial agreements and non-matrimonial property. Imogen acts on behalf of parents in private children disputes concerning contact, residence, relocation and all aspects of parental responsibility. During pupillage she has witnessed many complex private children cases, and has seen such work with all three of her supervisors. Imogen undertakes cases in public law proceedings on behalf of Local Authorities, parents, Guardians, and other family members. During pupillage she witnessed a variety of cases, including cases concerning non-accidental injury and neglect. Imogen undertakes cases at every stage of child abduction proceedings. 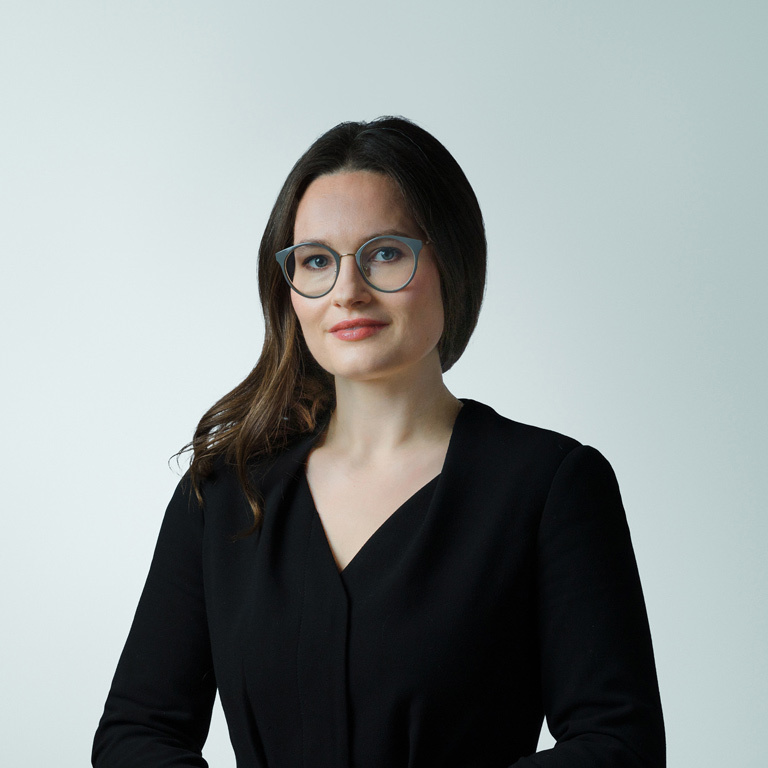 During her pupillage she observed and helped with cases involving the Hague Convention and Brussels II Revised, including on an ex parte basis and contested final hearings.